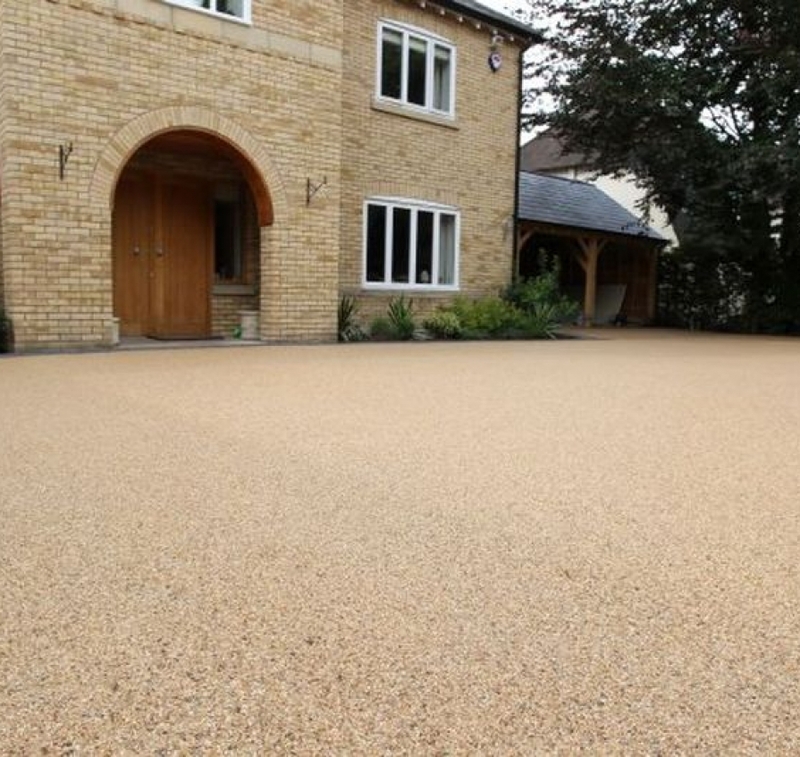 We took responsibility for transforming this driveway from a tired block paving, into the wonderful porous resin bound finish you can now see. 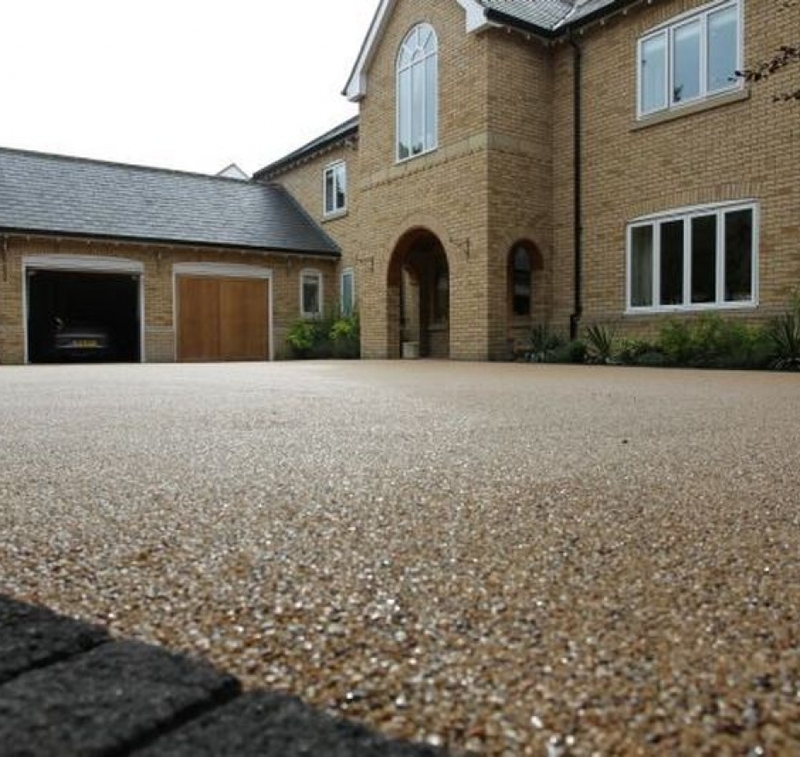 To begin at Clamhunger lane Knutsford we first excavated the existing drive and attended to the sub base, and then installed a double band of charcoal argent block pavers as a frame to the driveway, with a triple band across the gateway. We also installed a narrow aperture ‘Slot’ drainage system, and recessed manhole covers, to deal with any heavy storm water, whilst minimising the visual impact that drainage features can sometimes bring. Our in house team of installers then laid 50mm of AC20 binder course macadam to 20mm below the level of the edgings. 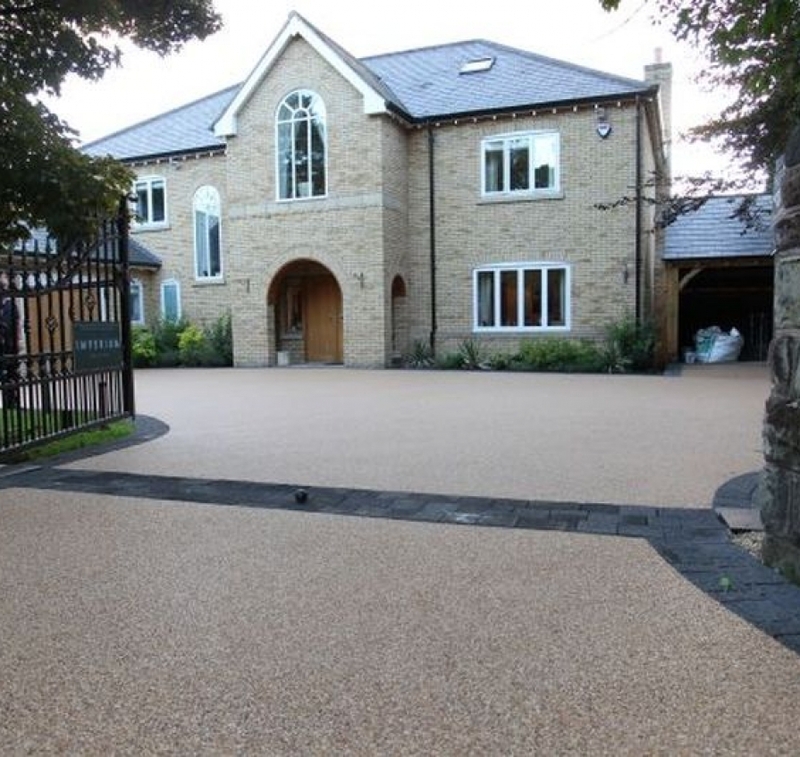 The next part of the project was to lay 18mm of resin bound stone in the client’s choice of Desert Gold, in which we laid to a level just below the edgings.  We completed this project with an immaculate finish and left the customers more than satisfied with a transformation that took less than 14 days in total for excavation through to installation.